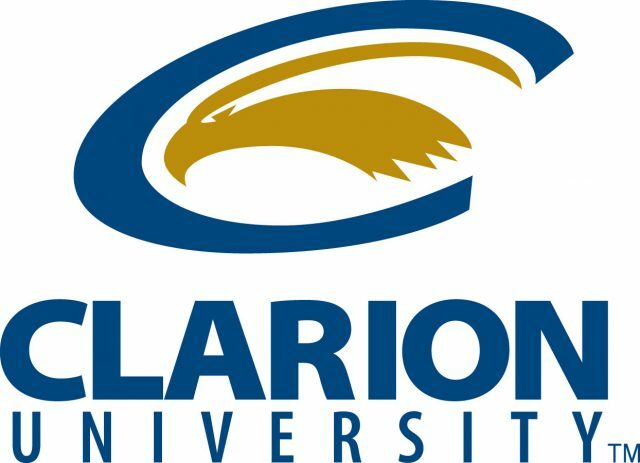 Clarion University’s search for a new president narrowed Friday to two finalists. Amir Mohammadi, Slippery Rock University’s vice president for finance, is not one of them. We reported Friday that Mohammadi, one of four candidates for the Clarion presidency and previously for the top post at SRU, alleges that he was “discriminated against on the basis of national origin” during the SRU search. The news report focused on internal correspondence suggesting a conflict of interest between Mohammadi and two SRU search committee members. The two Clarion finalists — David Urban, dean of the Jennings A. Jones College of Business at Middle Tennessee State University, and Dale-Elizabeth Pehrsson, dean of the College of Education and Human Services at Central Michigan University — will be presented to the Board of Governors of Pennsylvania’s State System of Higher Education. “We choose to echo the presidential search committee’s decision to make a courageous statement by endorsing and forwarding these candidates,” said J.D. Dunbar, chairman of the Clarion trustees. Mohammadi, 59, is an Iranian-American and naturalized U.S. citizen. His resume lists more than 33 years experience in higher education and administration. In January, he was asked to assume additional duties as the interim vice president for advancement at SRU. On March 14, Slippery Rock trustees chose William Behre, provost of Georgian Court University, as its new president.